This class is our exclusive, high-energy heavy bag workout. It combines power, strength, and core exercises. You will leave this class drenched in sweat but wanting more! 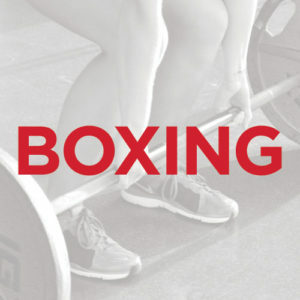 Participants must bring their own boxing gloves. XP=Express 30 minute class.